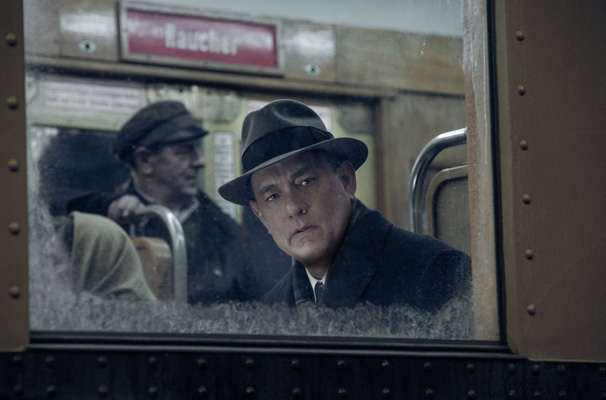 Steven Spielberg calls on the ever-dependable Tom Hanks to anchor Bridge of Spies, a slippery tale of espionage intrigue based on a true story from the height of the Cold War. 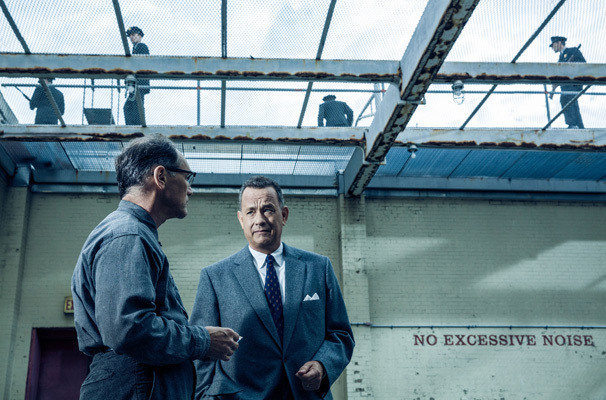 Radiating his customary diffident decency, Hanks plays James B Donovan, the Brooklyn insurance lawyer given the thankless task in 1957 of defending Soviet spy Rudolf Abel (Mark Rylance) in a US court. The country is in the grip of the Red Scare, which for Donovan makes it all the more reason to stand up for the values of the US Constitution and give Abel a fair trial. (You don’t have to look too hard to find instructive parallels with present-day fears and our response to them). A few years later, the boot is on the other foot when US pilot Francis Gary Powers (Austin Stowell) ends up in Soviet hands after his U2 spy plane is shot down over the USSR, prompting the US authorities to send can-do Donovan to divided Berlin to negotiate an exchange of the two prisoners.  This is a fascinating tale, and Spielberg, working from a script written by British screenwriter Matt Charman with assistance from the Coen Brothers, puts it up on screen with his customary craft. He ensures that the story’s spy games consistently hold our attention – from the wordless opening sequence in which Abel retrieves a secret message from a hollow nickel hidden on a New York park bench to the later scenes in wintry Berlin in which Donovan feints and shimmies his way through cloak-and-dagger encounters with spooks from both sides of the Iron Curtain. 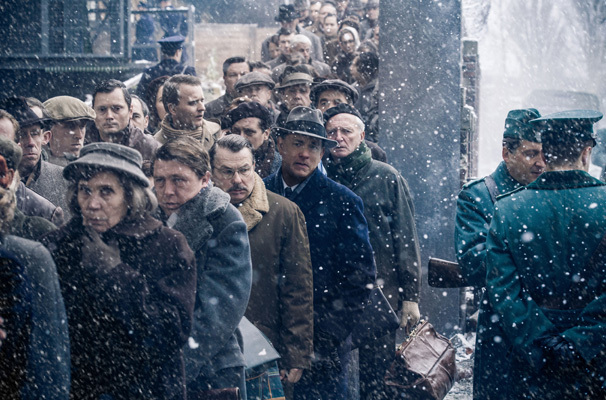 But the film never becomes truly gripping – there’s none of the clammy suspense that kept us on edge throughout Tomas Alfredson’s Tinker Tailor Soldier Spy. What does make the film engaging, however, is its leading men: Hanks’s Donovan simultaneously projecting moral integrity and wily guile, while Rylance’s Abel is watchful, wary and inscrutably intelligent, qualities he shares – possibly a little too closely – with Rylance’s Thomas Cromwell in Wolf Hall.